Hosting a team who is struggling to escape from relegation, Atalanta is full of hope to win 3 points and continue the race for the top 4 in Serie A.
Atalanta could not win against Inter. This is understandable because the Nerazzurri were better appreciated and they played at their home. However, Atalanta is one of the teams to be able to maintain the stable form in overall. It’s the quality attack that’s helped them stay in top 6 in Serie A. Currently, they are owning the second highest number of goals in the league and only one goal behind Juventus. Duvan Zapata is still the player to watch in the team. The 28-year-old striker has registered 20 goals and 5 assists after 30 appearances in Serie A. Many people think Atalanta deserves the fourth place better than Ac Milan, but it’s the problem in the defense that cause unfortunate draws and defeats to them. 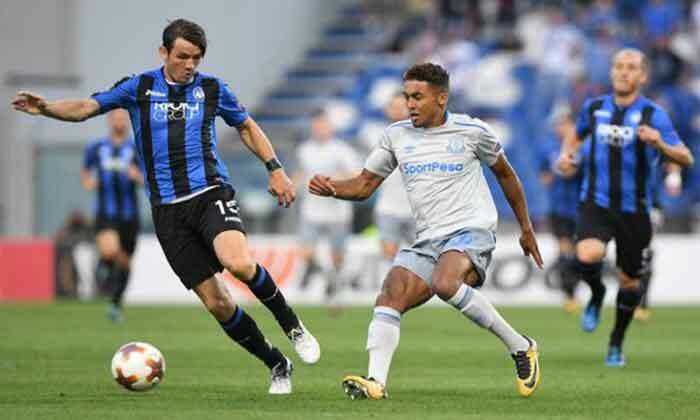 Atalanta’s playing style is still impressive and entertaining to watch, but that’s also why they can hardly advance to the Champions League qualified group, either. If properly taking advantage of that weakness, Empoli might be able to leave Atalanta’s home with at least 1 point. 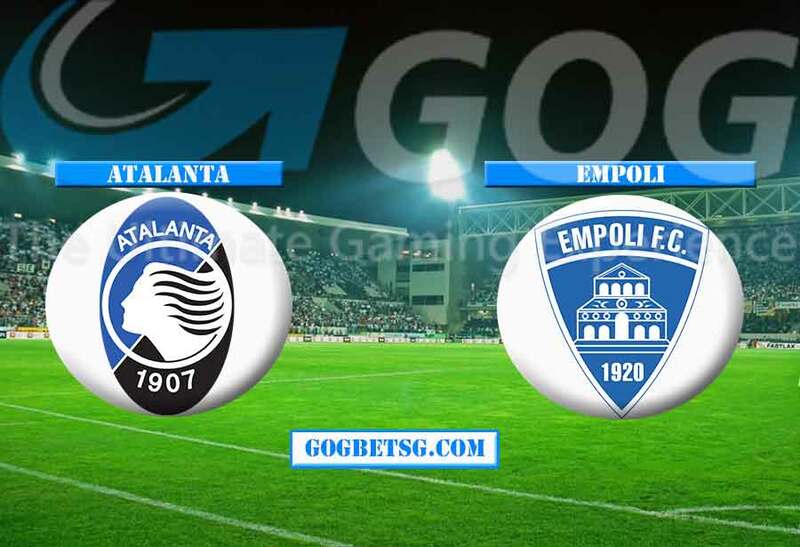 For Empoli, a match against Atalanta tonight will be a real final. With only 28 points after 31 rounds, Empoli is now ranked 18th in the standings. They are now 3 points away from the safe group. Coach A.Areareazzoli and his players will have to try very hard if they want to take the 17th place from Bologna. Empoli’s performances have actually improved as they had 2 wins in 5 recent matches. But with the lack of quality players in the attack, they may find it hard to find ways to the net of Atalanta. But their chance of maintaining in the highest league in Italy is still there, and they will find tooth and nail to achieve that. Nearly 2 weeks ago, they defeated Napoli after 90 minutes of bravery. However, Empoli could not keep the good job against Udinese. Weak defense makes them pay the price and they lost 3-2 in the end. While the home team is trying to advance to top 4 and win a ticket to the Champions League next season, the visitors are also determined to avoid relegation. 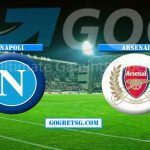 Under the condition that each team has its own target, an intense and explosive match is predicted to happen. 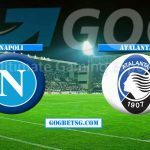 With the dominance in the whole team, plus the home advantage, experts still believe in a victory for Atalanta, and the first half is very much likely to end with at least 1 goal scored. – Atalanta was unbeaten in 7 recent matches. 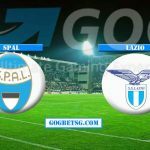 – Empoli did not win in 16 recent away matches. – Atalanta scored 8 goals in 3 recent matches. 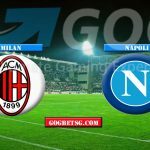 Atalanta: Gollini, Palomino, Djimsiti, Mancini, Hateboer, Freuler, Roon, Gosens, Gomez, Ilicic, Zapata. 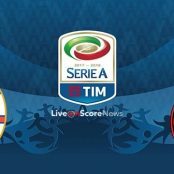 Empoli: Bartłomiej Drągowski, Frederic Veseli, Domenico Maietta, Matias Silvestre, Giovanni Di Lorenzo, Hamed Junior Traore, Ismael Bennacer, Manuel Pasqual, Marko Pajac, Diego da Silva, Francesco Caputo.